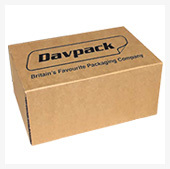 For 50 years Davpack has worked closely with customers to help them to grow their businesses, with packaging that stands out from the crowd and provides superior performance, in combination with cost-efficiency. 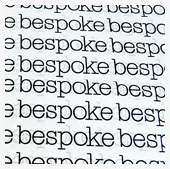 Our expert design team together with our unique in-house capabilities (including digital print) can deliver the solution you are looking for with a fast turnaround. 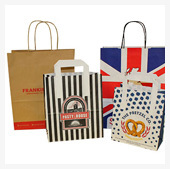 We pride ourselves on being the practical and affordable choice for businesses large or small. 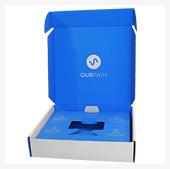 We won’t baffle you with science or lock you in to big quantity commitments. 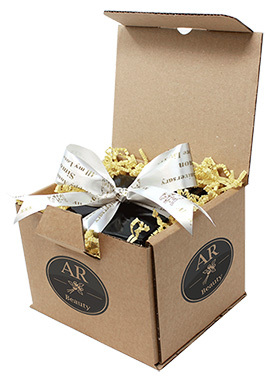 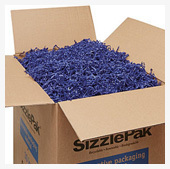 Our friendly packaging experts will work to your brief and come up with practical solutions that are right for your brand. 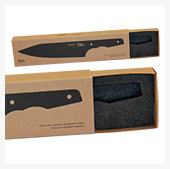 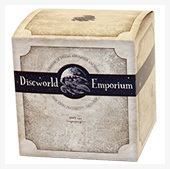 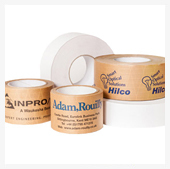 Our online technology even allows you to customise a range of products yourself! 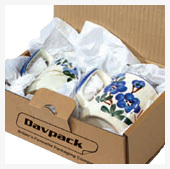 Our unique in-house capabilities means that you could get your packaging solution delivered in just a few days from Davpack. 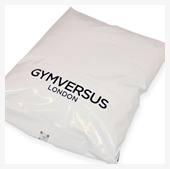 On key ecommerce products we are the fastest and most flexible in the market! 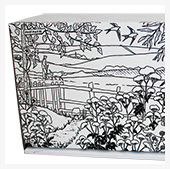 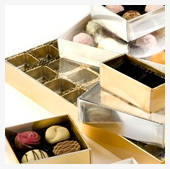 We combine design, manufacture and continuous supply of packaging under one roof. 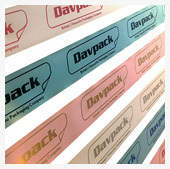 By choosing Davpack, you can buy direct and cut out the middle man costs of agencies and distributors when you buy from our own manufactured ranges. 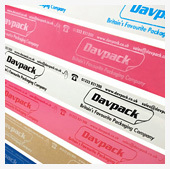 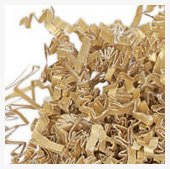 We’re specialists in short run and mixed material packaging, which means that you get the best solution and delivery quantities that suit your business.